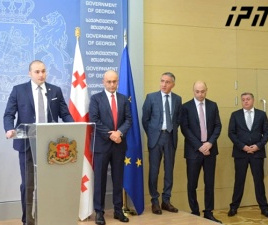 TBILISI, DFWatch–The Republican Party in the former Soviet republic of Georgia on Saturday appointed a woman former lawmaker as new political secretary. The appointment the 39-year-old lawyer Tamar Kordzaia is seen as a move to promote gender equality in politics. 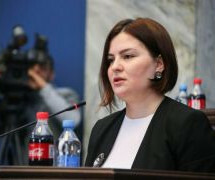 She will be replacing Davit Berdzenishvili, a veteran member of the party and a former Soviet dissident, who joined the Republicans in 2015 after abandoning the Georgian Dream faction in parliament. In 2015-2016, he served as a chairperson for the cross-faction group in parliament. The political secretary is the second most senior position in the party, after the chair, following a change in party regulations in the wake of the disastrous election result in the October, 2016, when the party failed to surpass the five percent threshold and was left without representatives in the national assembly. 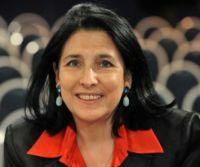 The Republicans, a party formed by Soviet dissenters in the 1970s, are known for their firm support for maintaining gender equality in Georgian politics. The party nominated nine women candidates for the parliament under the single-seat majoritarian system for the October 8 election. 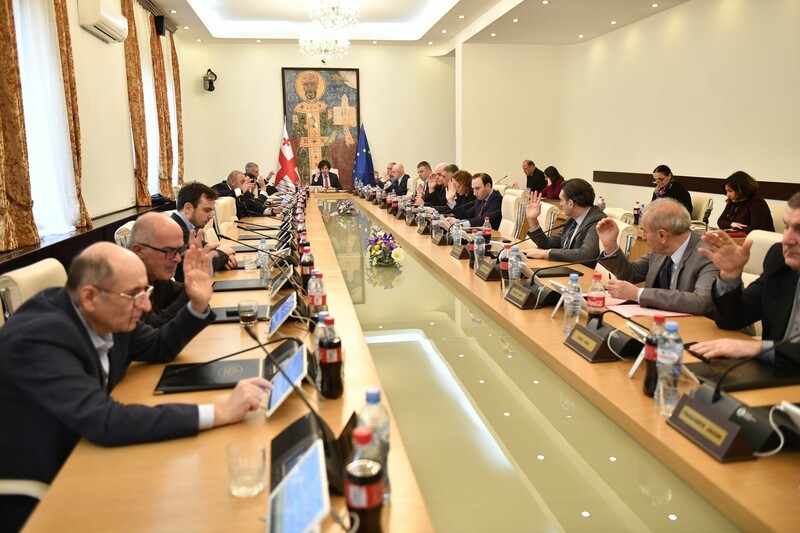 Levan Berdzenishvili, one of the veteran Republican members, called the nine women ‘muses’ and said more women in politics means more solidity. Berdzenishvili is a specialist in Ancient Greek philology. He’s the elder brother of Davit Berdzenishvili. Both served about three years in Soviet prisons in the early 1980s for dissident activities. 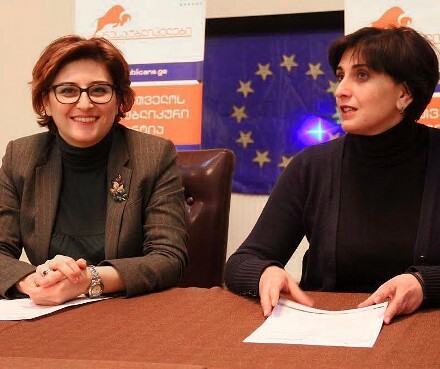 Currently, 23 of 150 members, or 23 percent, of the Georgian parliament women.